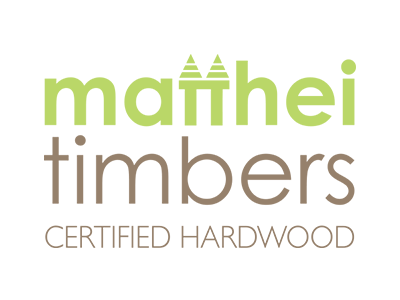 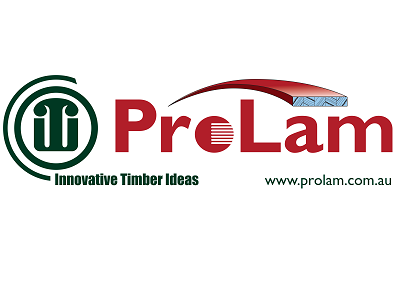 Whether you’re building or renovating, we have the timber range and building materials for you. 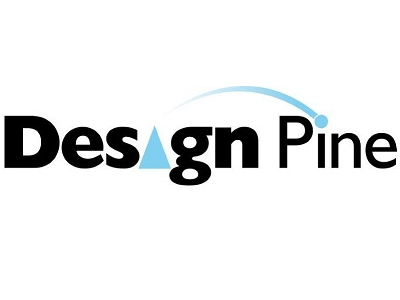 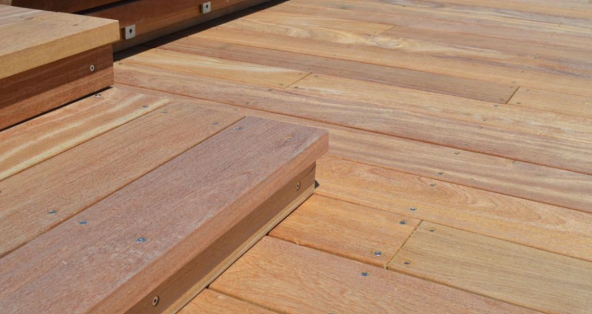 From treated pine and engineered products, to hardwoods including Kwila, Spotted Gum and Pacific Jarrah, we have a range of products suitable for your posts, step treads, fascia and sills – that are not just functional, but stylish. 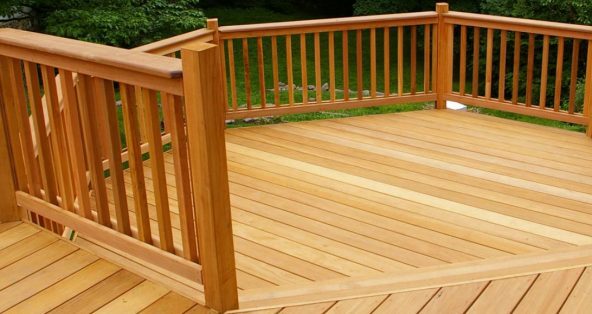 We also stock the finishes, stains, oils and varnishes to complete the job. 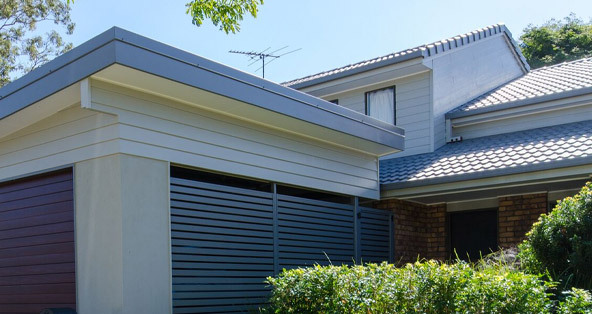 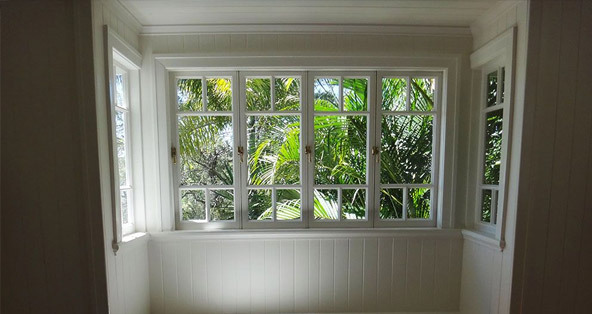 We source and supply a wide range of quality products suitable for the professional builder or DIY renovator. 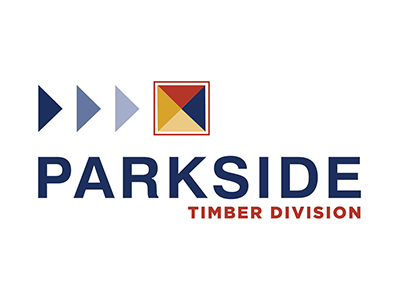  Get in touch to talk to our experienced timber and hardware teams to find the right solutions for your building project – and if we don’t have it in stock, we’ll order it for you.